On Sunday, February 3, Kirk Club youth will take part in this national effort to love our neighbors. They will hold soup pots at the sanctuary doors following both worship services to collect money for those who are hungry and hurting. In 2018, groups participating in the Souper Bowl of Caring generated over $8.1 million in cash and food items. None of the money is sent to Souper Bowl headquarters and will instead be donated locally to TABLE and Inter-Faith Council. Please drop your dollars in the soup pot as you leave worship this Super Bowl Sunday. 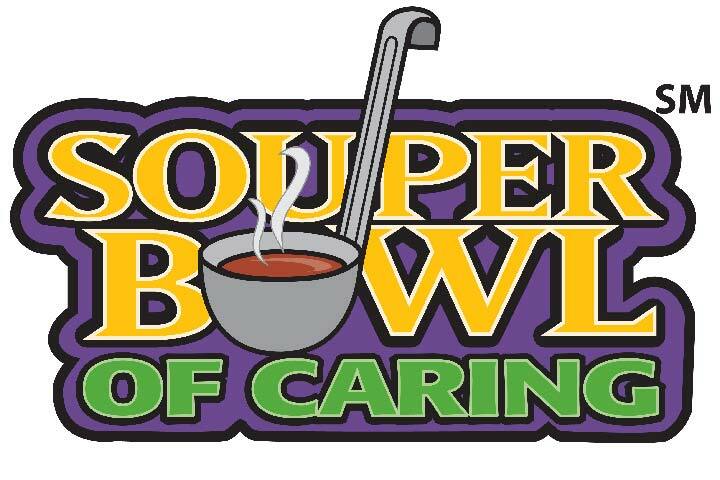 If you wish to write a check, please make it out to UPC with Souper Bowl of Caring in the memo line.